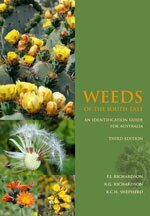 Providing information on weed identification, weed management and control including both environmental and agricultural weeds. and Plant Protection Quarterly, an Australian journal that publishes original papers on all aspects of plant protection. New and enlarged edition. 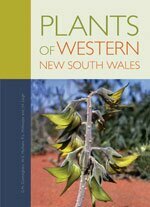 Still our best seller, this book describes over 2500 plant species and is illustrated with over 3000 colour photographs. An ideal weed identification text. 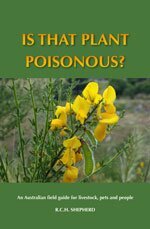 Many plants on farms, bush blocks, roadsides and in gardens are poisonous. This book aids their identification and describes their toxic effects.